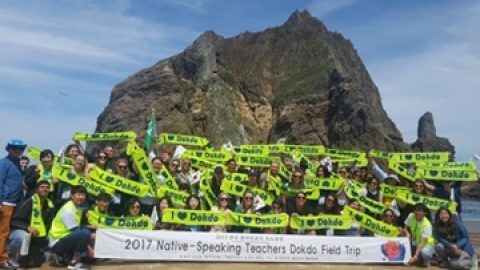 South Korea voiced strong protests Wednesday against Japan’s latest claims to its easternmost islets of Dokdo in an education manual. The foreign ministry also said that it called in Katsuro Kitagawa, a minister for political affairs at the Japanese embassy, to lodge complaints about what it sees as “repeated” and “unjustified” territorial claims..
“We strongly protest Japan’s repeated and unjustified claims to our own territory, Dokdo, and demand its immediate withdrawal,” the ministry said in a statement issued in the name of its spokesman. 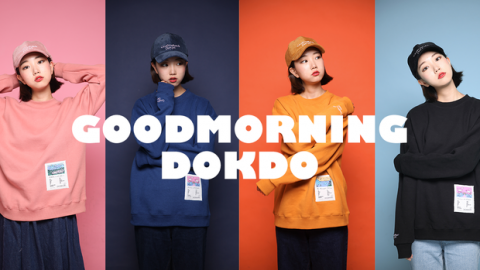 “The government once again makes it clear that it will sternly deal with any provocation against Dokdo, which is our territory historically, geographically and by international law,” it added. 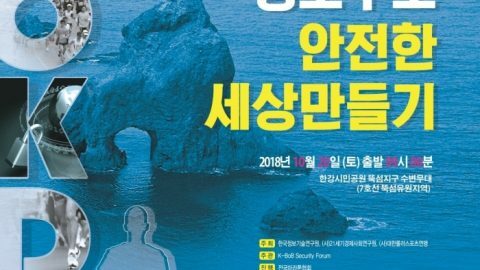 Japan’s education ministry earlier announced its education handbook for elementary and middle schools in which it calls for students to be taught that Dokdo is its territory. The move came as a follow-up measure to its revision to education guidelines in which it repeated its claims to the islets. The guidelines and the handbook serve as a standard by which students are taught and textbooks are written. The handbook is aimed at specifying how to teach students and will be used in schools in phases from 2020. 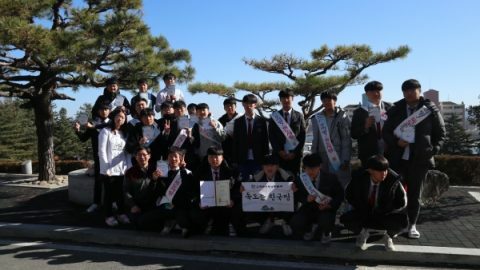 It, in particular, calls for students to be taught that Dokdo is part of Japan’s territory and South Korea has occupied it illegally. 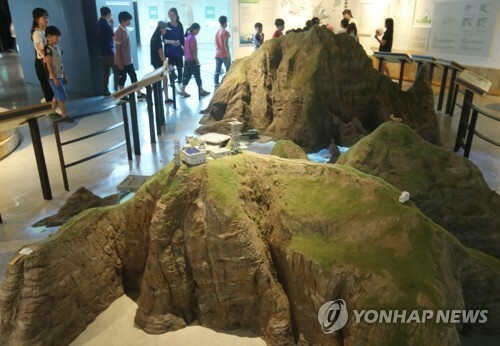 Dokdo, a set of rocky islets lying closer to the Korean Peninsula in the East Sea, has long been a recurring source of tension between the neighbors. 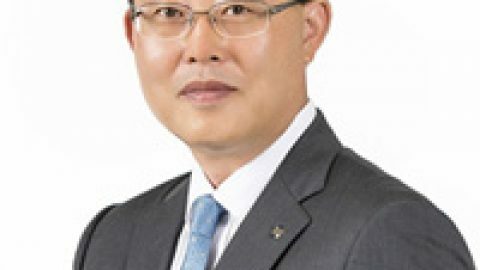 South Korea has kept a small police detachment on Dokdo since the liberation of the Korean Peninsula from Japan in 1945 and has made clear that Tokyo’s claims are utterly groundless. 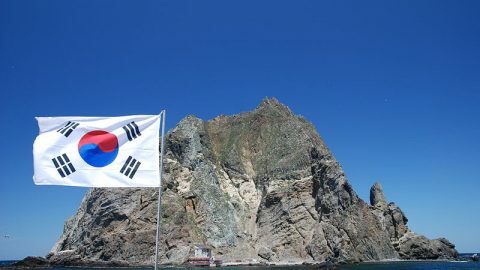 Japan has repeatedly claimed that Dokdo is its own territory, drawing strong condemnation from South Korea. This latest territorial claim is expected to worsen the already frayed diplomatic relations between the neighbors as they have been at odds over a controversial deal reached in 2015 on Japan’s wartime sexual slavery of Korean women. Under the deal, both agreed to “finally and irreversibly” resolve the so-called comfort women issue. Tokyo expressed an apology for its colonial-era atrocities and agreed to contribute 1 billion yen (US$8.9 million) to a foundation dedicated to supporting the victims. Critics, however, call into question the sincerity of the apology, as Japan refused to recognize its legal responsibility for the forced mobilization of the women. They also criticized the deal for being hastily arranged without sufficiently seeking the opinions of the victims. President Moon Jae-in said in his telephone conversation with Japanese Prime Minister Shinzo Abe following his inauguration last month that many South Koreans cannot accept the deal “emotionally,” hinting that his government might be in pursuit of changes to it. 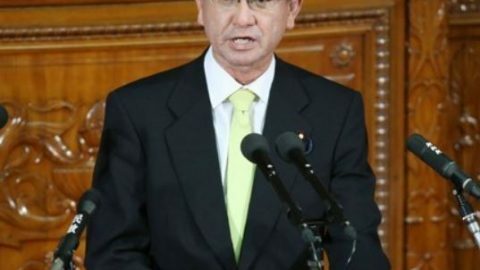 Speaking over the phone with her Japanese counterpart Fumio Kishida earlier in the day, South Korean Foreign Minister Kang Kyung-wha also called for joint efforts to “wisely” resolve the comfort women issue, emphasizing that a majority of people here and victims cannot accept the 2015 deal, the ministry said. Kishida, however, reiterated Japan’s stance, saying that the deal reached between governments should be “faithfully” enforced, according to Seoul’s ministry.